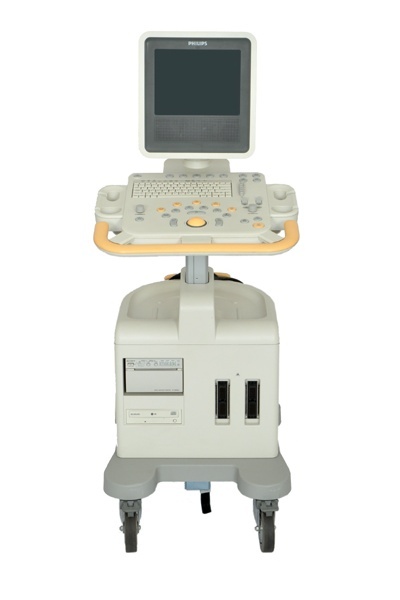 The Philips HD3 portable ultrasound is easy-to-use, it offers superb HD imaging performance, and it is compact and mobile, all of which make this ultrasound ideal for a wider range of clinical uses. With the goal of helping you achieve greater diagnosis confidence, the Philips HD3 ultrasound uses broadband digital beamformer technology to capture and preserve substantial tissue information. Additionally, operators can take advantage of HD gray scale and color, comprehensive reports, and a dynamic range.